I feel most importantly that you need to be passionate about it. You need to love your work with that passion. 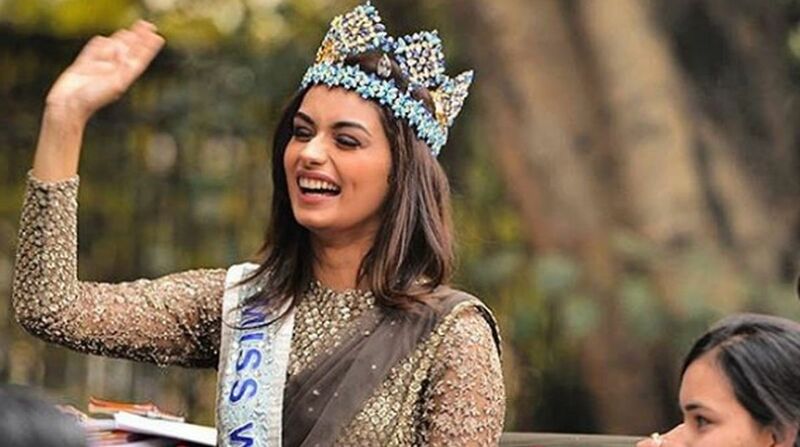 Miss World 2018 Manushi Chhillar, who has clocked a year since she brought back the coveted crown to India after a long jinx, has mixed emotions as she is ready to head to China to hand over her title. She says it has been a life-changing experience, which has made the learning process faster for her. “There are mixed emotions because there is a sense of attachment that you have, but at the same time there is an excitement to see what’s next. There are both sides but, once a Miss World, always a Miss World,” Manushi said. The Haryana girl, at the age of 20, won the Miss World 2017 crown in Sanya, China, becoming the first Indian to get the title after Priyanka Chopra made the country proud in 2000. Now she is ready to hand over the crown to her successor at a gala on December 8 in Sanya again. What qualities does she think are needed in a Miss World? “I feel most importantly that you need to be passionate about it. You need to love your work with that passion. You need to have that drive to be a Miss World because it’s not an easy task,” said Manushi, a student of medicine. Secondly, she feels curiosity is important. “You need to be curious to know as you travel so much and meet many people. You do all sorts of work and if you don’t want to know more or broaden your perspective, you won’t be able to attempt your work in a proper manner. How has the title and position impacted her life?